I confess, sometimes I get a little absorbed in my projects. Some call it obsession, I prefer to call it ambition. I've been very ambitious about this one. 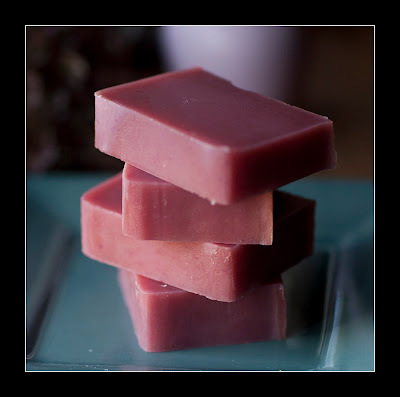 After immersing myself in the study of soap-making for a couple months (reading books, researching recipes and ingredients, watching videos, testing recipes, etc), I finally made my first batch to sell yesterday. My house smells wonderful! 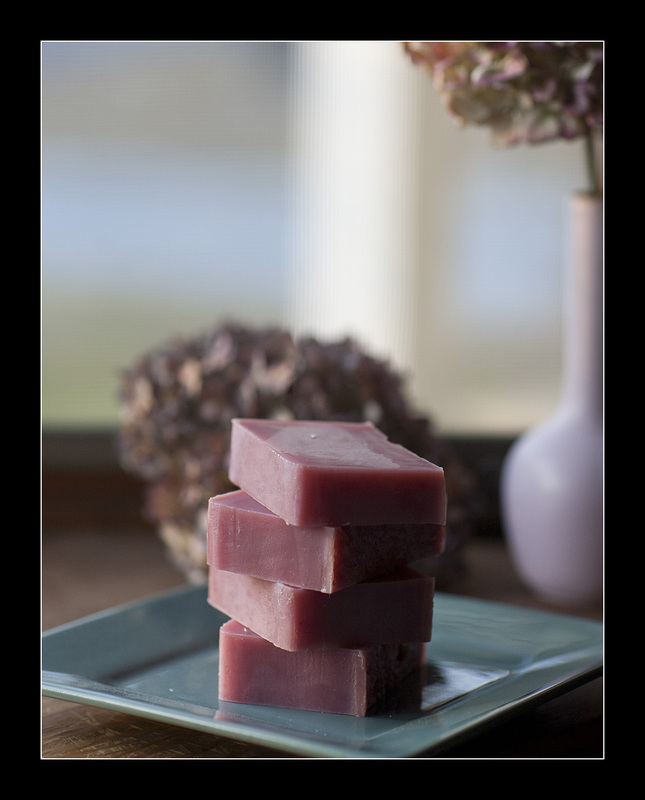 This is the old-fashioned cold-process soap made from all organic, vegan ingredients. I'm in the process of making other kinds of soaps and I can't wait to make them available! They have to cure for about six weeks. I'll post photos and descriptions of my soaps as I make them. I plan to start selling my soaps on Etsy in a couple months, but if you are interested in purchasing some let me know. I am taking orders now at an introductory price of $5/bar. All soap will be tested (on family and friends) before I sell them. Organic Coconut Oil: moisturizing, soothing, effective for acne treatment and prevention, natural antimicrobial, reduces oil in skin (leading to fewer clogged pores), anti-aging properties which can prevent wrinkles from forming and reduce the appearance of fine lines. Extra Virgin Olive Oil: hypoallergenic, moisturizes and nourishes, contains high levels of antioxidants, renews and repairs free radical damage in skin, helps reverse damage and wrinkles caused by sun exposure, pollution, smoke and unhealthy diet, stimulates regrowth of skin cells, cleanses and softens skin. Organic Grapeseed Oil: high in antioxidants, lessens allergic reactions on skin, may help fight eczema or psoriasis, penetrates quickly, protects skin's natural collagen. Shea Butter: treats dry skin, relieves swelling, healing properties, protects from UV rays, fights stretch marks, gentle on sensitive skin, anti-aging, easily absorbed, does not clog pores, good for eczema and dermatitis. Vitamin E Oil: naturally inhibits skin disorders, keeps skin moist, fights melanin deposits, anti-inflammatory, antioxidant, anti-aging. Other ingredients: sodium hydroxide, distilled water, organic eucalyptus essential oil, natural colorant. Why am I making soap? Well, just Google "chemicals in soap" and you'll see. What we put on our skin is as important as what we put in our body. We do, after all absorb this stuff. I want to be as healthy as I can, and this is one more step towards that goal. Plus, it's fun!